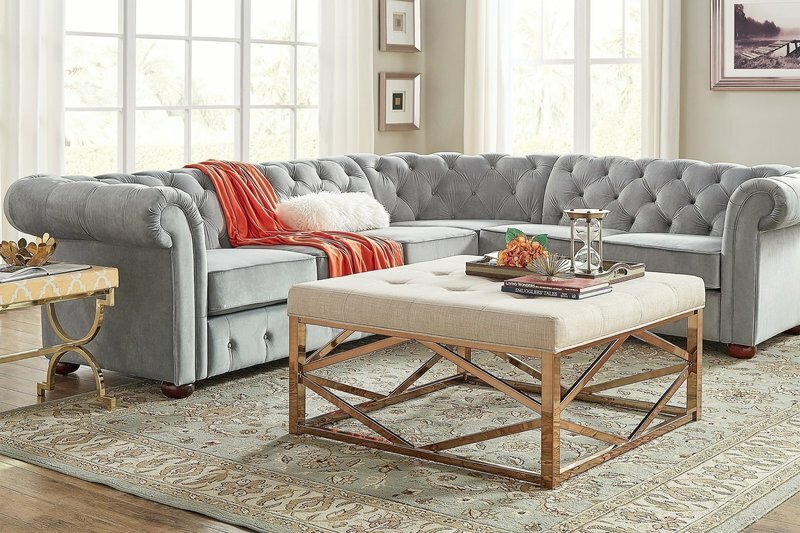 For traditional brick-and-mortar companies like furniture makers, making the leap into e-commerce can be scary. 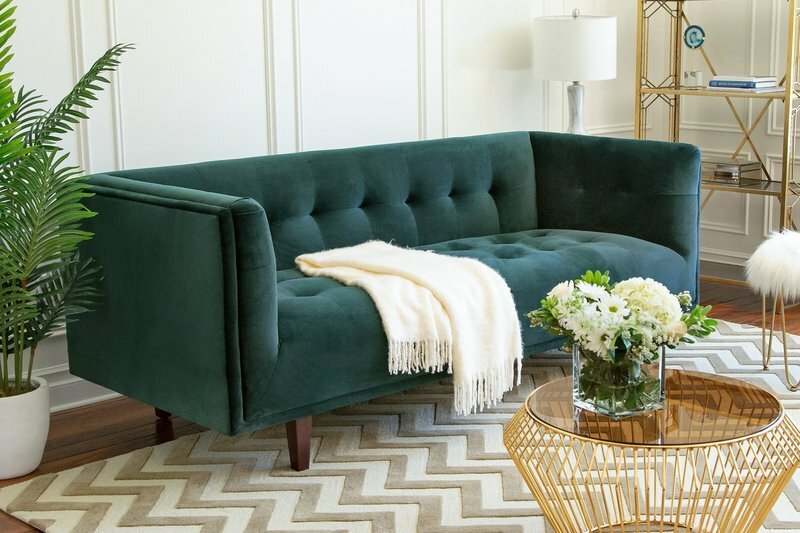 Online retail helps furniture and decor companies grow by reaching new audiences, and Leslie’s business development team encourages the transition by bringing them onto Overstock’s platform. Leslie’s objective is to mark a potential new supplier—called a partner—as “live” on the platform, hand them off to Overstock’s onboarding and furniture buyer teams, and watch the company’s sales blossom. Leslie manages over 200 potential strategic partners at once and focuses on those “tough eggs,” or larger businesses who think they’re not ready for online retail. She bridges an important gap by aligning partner goals and explaining how the platform works, and the key to her success is making these relationships personal. She uses Asana to keep track of her clients’ goals, preferences, account details, and history. This level of personalized management makes partners feel like more than just another fish in the sea. Memory alone isn’t enough to pull it off, so Asana does the heavy lifting and lets Leslie focus on creating lasting relationships. Four times a year, Leslie and her business development colleague, Teagin, “go to market” with trips to North Carolina and Las Vegas where they meet potential partners, troubleshoot problems, and do furniture showroom walkthroughs. For each meeting to be productive—and for the client to gain trust—Leslie and her team need to be up to date on who they’re speaking with and where the last conversation left off. When a meeting is over, they also need to note action items and mentally transition to the next partner, with peace of mind knowing that information from the previous one is captured. These partner relationships can last for years, and when they do sign on with Overstock, other teams take over the account. A newly live partner is transferred to an onboarding team for training and then handed off to furniture buyers. Meanwhile, the legal team is involved in contract discussions. Leslie wants to ensure that these teams can access the same context so that the warm relationship she built follows the partner through their entire journey with Overstock. Leslie didn’t want to solely depend on her memory for partner information, so she went on a quest to find the best tool to manage it. The tool needed to help her remember important details, ensure she delivered the right messages, and plan successful trips for in-person meetings, tradeshows, and conferences. She selected Asana because it’s easy to travel with and serves all her needs. She brings a tablet to meetings so she can quickly see context and take notes, and when partners call, she can pull up Asana and be in the know. Cross-functional teams at Overstock who work with the account can stay connected to the same information—and meanwhile, product and design teams at Overstock were already using Asana to develop online experiences. 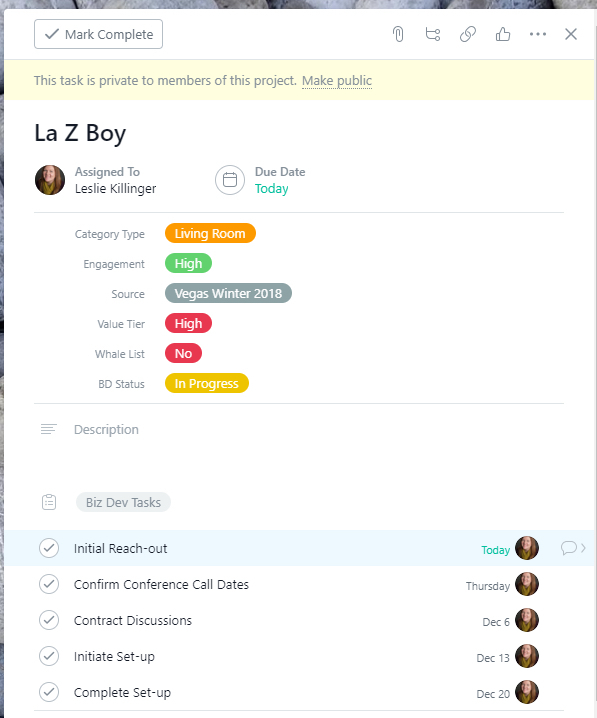 Today, Leslie’s team tracks information by adding a partner’s name (e.g., “La-Z-Boy”) as a task in Asana. Then they add action items and details in subtasks, and can attach documents like legal contracts to subtasks. Maintaining this detailed history is an integral part of the way Leslie’s team shows clients that they’re important. Plan timelines—The team uses due dates to stay on track with deliverables. 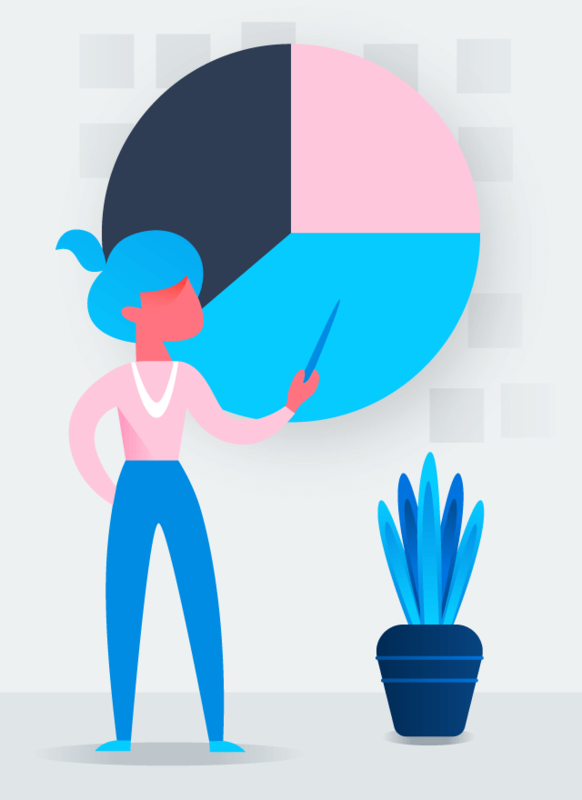 Mapping them out in Asana helps make sure they’re allowing enough time for all parts of the business development process. 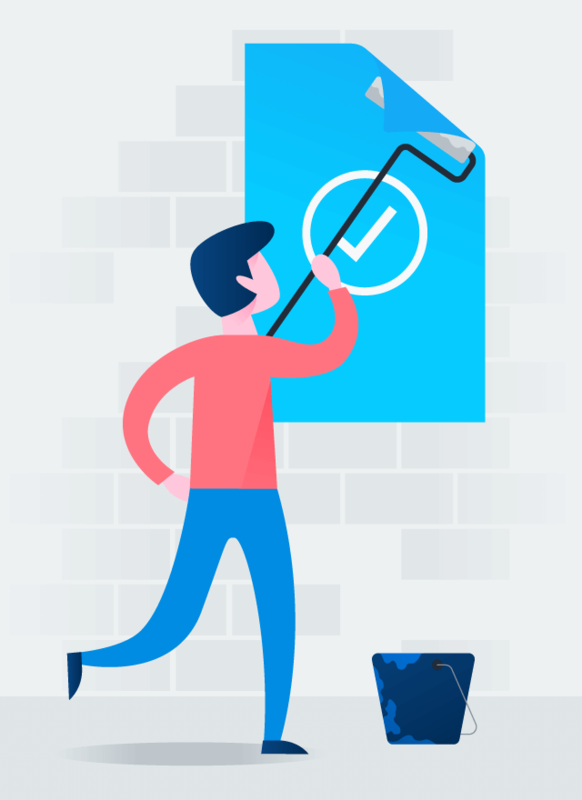 Follow processes—When the team needs to repeat a process for a new client, they simply copy over tasks and subtasks, so they don’t need to reinvent them each time. 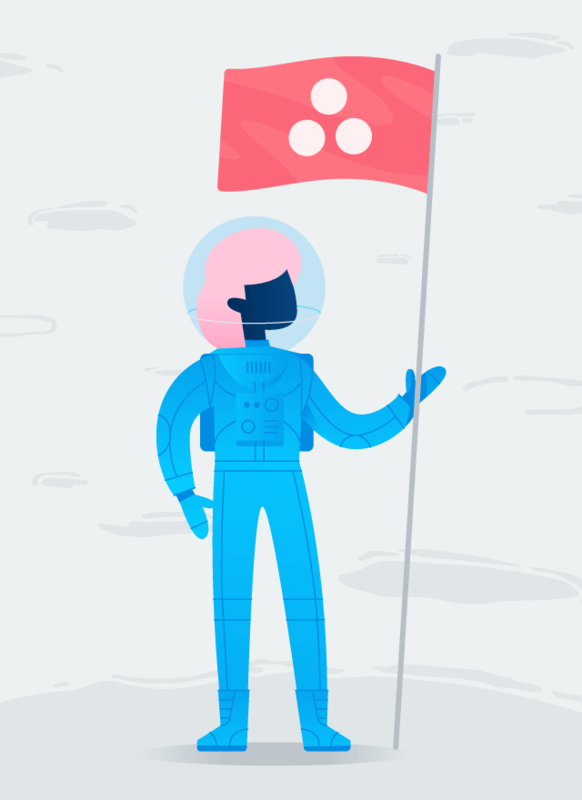 Divide and conquer—They clearly designate partner ownership in Asana, so the team doesn’t step on each other’s toes. 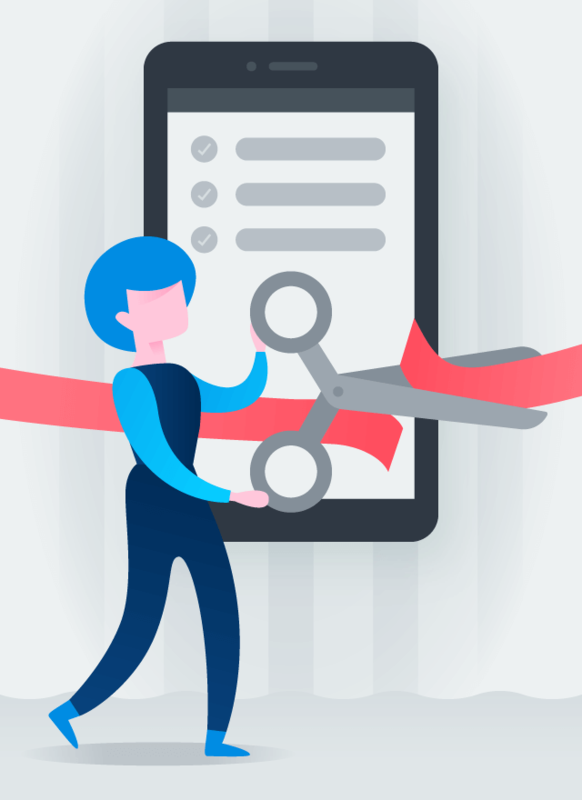 Switch between clients—Because they capture everything in Asana during or after client meetings—even on the go—they have the mental capacity to move on to the next client completely. They can also knock through tasks while traveling. Leslie once popped a tire on the road and got through all her tasks while waiting at the auto shop. She doesn’t miss a beat. Leslie lays the groundwork for a successful lifetime partner relationship by meticulously tracking key account developments in Asana. Overstock ensures high-quality support throughout the client’s lifetime by connecting different teams to the same data. Since Leslie’s team has started using Asana, they’ve brought in millions of dollars of revenue by staying on track with partner deliverables. Over time, Leslie has seen a huge increase in the number of companies they’ve signed, and a big part of that comes down to their ability to build relationships instead of just pushing paper.